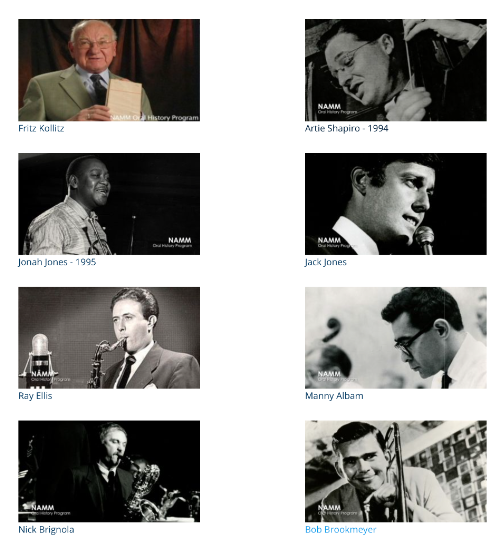 Many of the interviews are with jazz musicians. This is a way to get lost in a wonderland. Next Paul McCandless & Charged Particles @ Jazz Forum This Weekend!